Police car smash 2017 - get into a powerful police car. 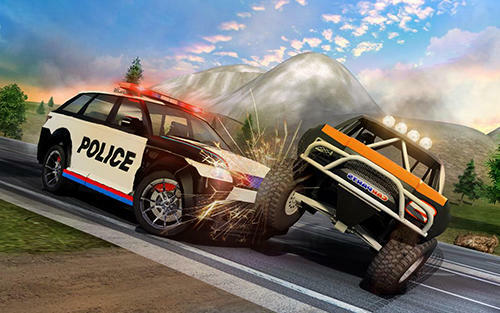 Rush along country highways, offroads and city streets, chasing criminals. 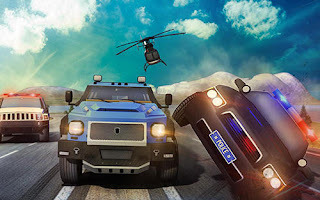 Catch car thieves and other law breakers in this Android game. Drive a police car, speed up to maximum, ram cars of criminals and destroy them. Use a mini map in order to find the way in the location and not to lose a criminal. Complete hard missions and get rewards. 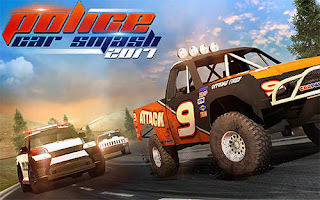 Buy various police cars having unique characteristics.